Today we’d like to introduce you to Tara Seals. Thanks for sharing your story with us Tara . So, let’s start at the beginning and we can move on from there. My Granny passed in 2010 and I was devastated, furthermore severely depressed. She was a staple client at local boutiques and I absolutely loved shopping with her! She influenced the fashion culture, always receiving invitations to upscale events and everyone was anxious to see what Ida Mae was wearing and to know the designer of the ensemble. At the age of 12, I was selected to be a member of the Goldsmith’s Teen Board in my hometown of Memphis, TN. I modeled the latest fashion on the runway during our monthly fashion shows and styled the mannequins inside of the store. I always had a passion for fashion and when she passed, I wanted to carry on that legacy. 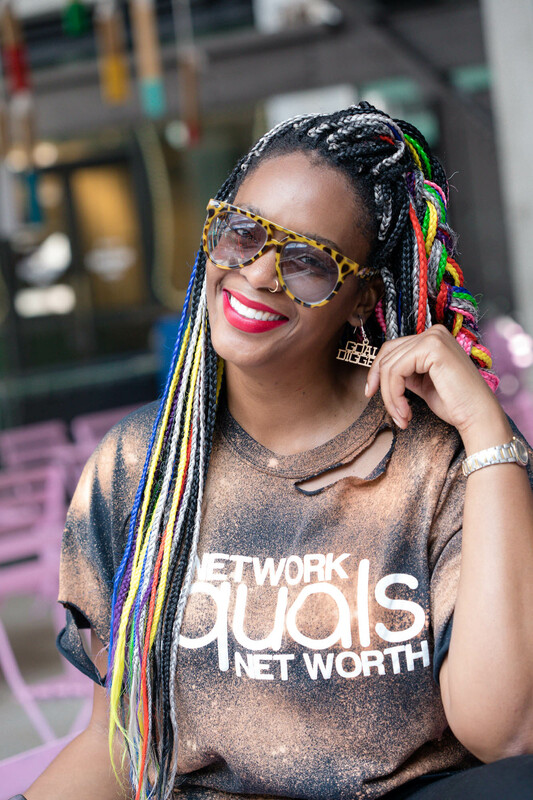 I started my boutique with only $3,000. 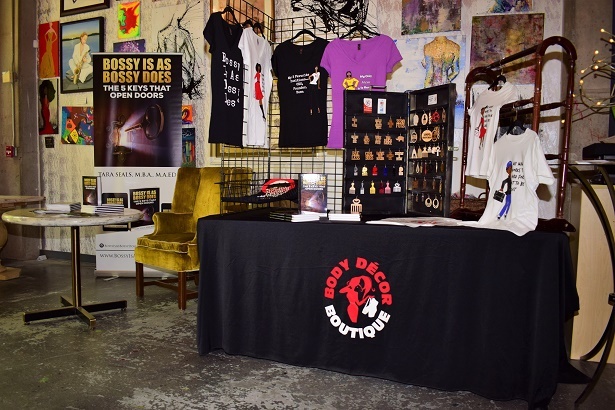 I officially founded Body Décor Boutique in 2011 and opened an online marketplace, catering to men, women, and children. I eventually began designing my own custom designs that I offer exclusively at my boutique and to wholesale clients. 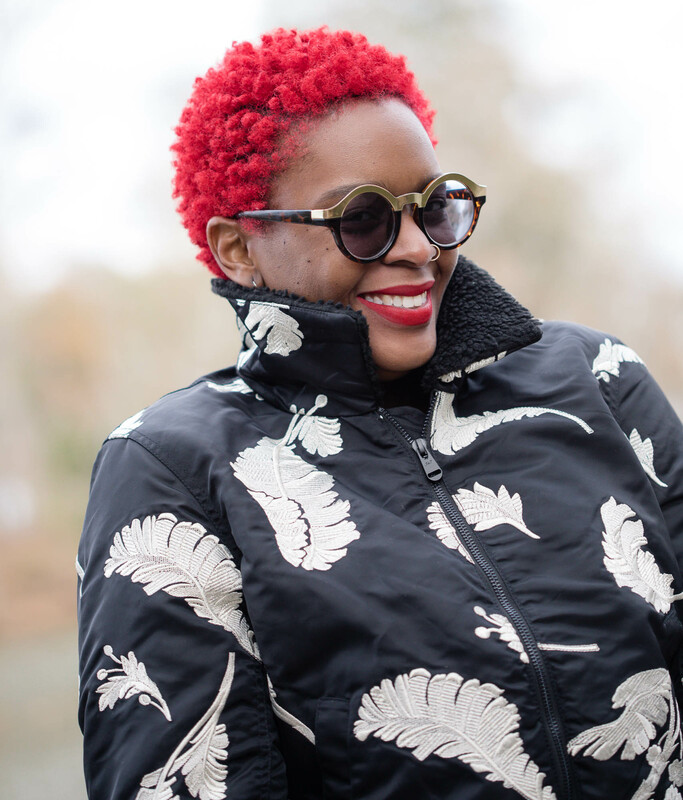 From there, I opened the very 1st fashion truck in Memphis, TN and expanded to a brick and mortar location. Fast forward to 2018, I have styled and designed my custom unique creations for people all over the globe. My designs have literally touched every continent except for Antarctica. 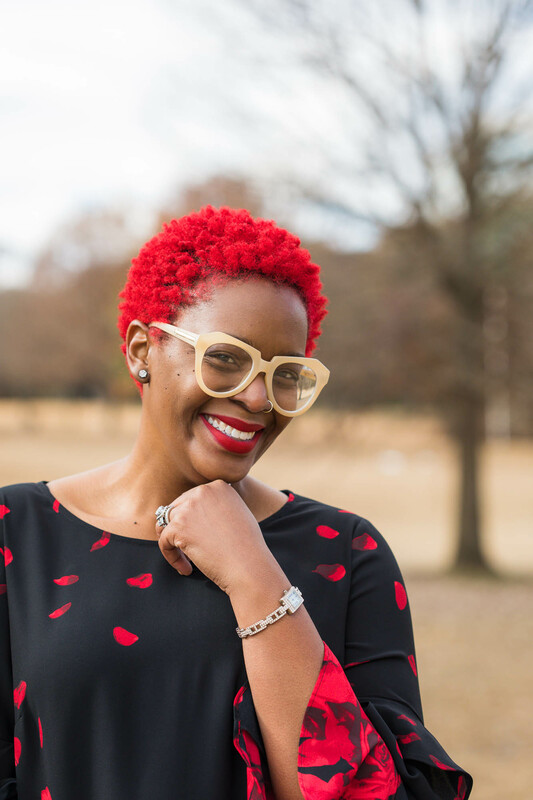 My boutique has been featured at some of the world’s biggest events with attendees of 30,000+ such as The Taliah Waajid’s World Natural Hair & Wellness Lifestyle Expo, The Cooper-Young Festival, Milan, Italy Fashion Week, Essence Festival, Bronner Brothers International Beauty Show and many more! 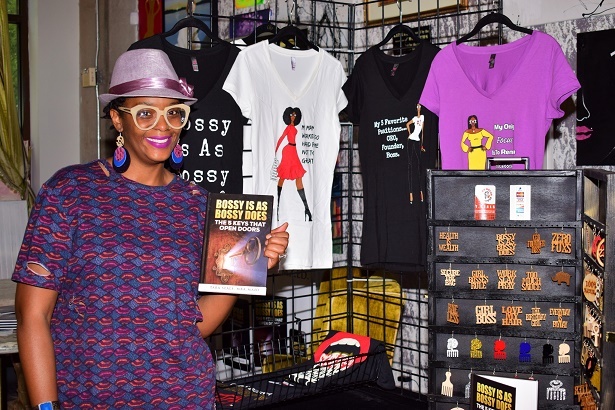 In 2013, I won the Emerging Designer Buyer’s Choice Award at the Atlanta’s Apparel Mart. 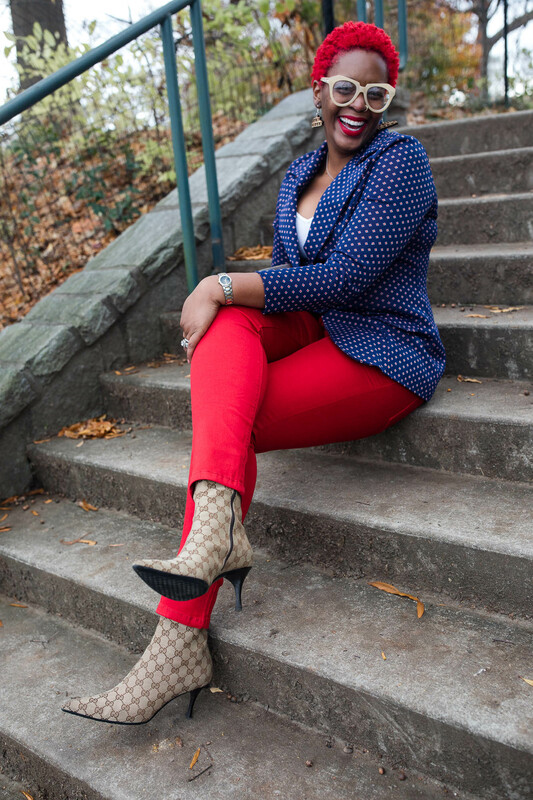 I was named Top 25 Inspiring People To Know in 2016 (Life Lessons Magazine) and voted Atlanta’s Business Woman of the Year in 2017 (Woman On Fire). 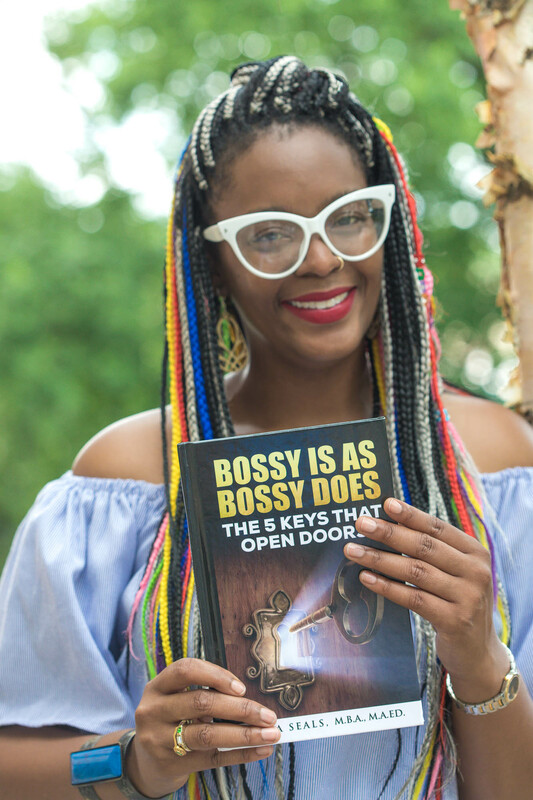 My self-published book, entitled Bossy Is As Bossy Does: The 5 Keys That Open Doors, was birthed from my entrepreneurial journey in 2017. It is available in 4 formats: hardcover, paperback, eBook, and audiobook. Visit BossyIsAsBossyDoes.com for more information and to read the reviews. Not at all!!! There is definitely strength in the struggle and the best way for me to describe entrepreneurship is like this: it is like being on a roller coaster ride that you NEVER want to get off of. Entrepreneurship has its ups, downs, twists and turns. Sometimes you are laughing, other times you are screaming and crying and sometimes you are simply enjoying the ride, but if asked to get off (quit), you totally refuse due to the passion that drives your intentions forward every day. Please tell us about Body Decor Boutique. My company, Body Décor Boutique, offers an elite shopping experience like no other! We are committed to providing quality and exclusive bold fashion to unique individuals all over the globe along with outstanding client service. The user-friendly marketplace along with a seamless online shopping experience keeps our clients coming back for more and referring their friends and family! 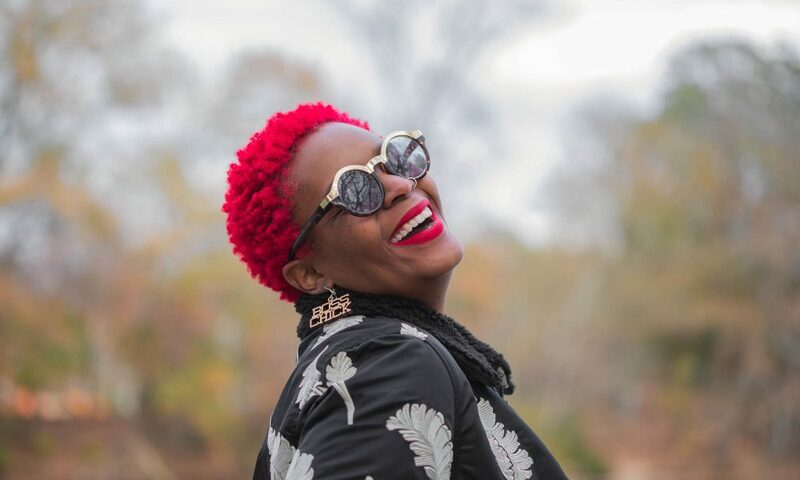 We are known for our creative and culturally soulful custom earrings, tees, and distressed denim. We offer all sizes for women, men, and children. 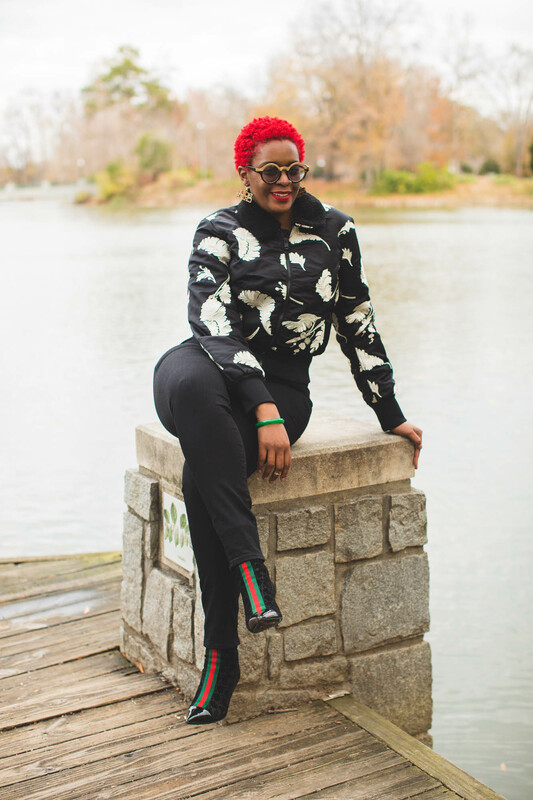 In addition to our products, we offer a menu of services that includes wardrobe styling, personal shopping, closet transformation, wholesale, and custom apparel & design consulting. What sets us apart from others is we go above and beyond to make sure our clients receive impeccable products and services. We pride ourselves on doing an outstanding job in each and every sector of the business. We give back to the community through our annual initiatives, support other businesses and build long lasting relationships with our clients. They are indeed spoiled and we wouldn’t have it any other way! What role has luck (good luck or bad luck) played in your life and business? None. I don’t believe in luck but I do believe in a higher power. God has been right by my side during my entire entrepreneurial journey and without him, I know, nothing is possible. • $5 Flat Rate Shipping in the United States!